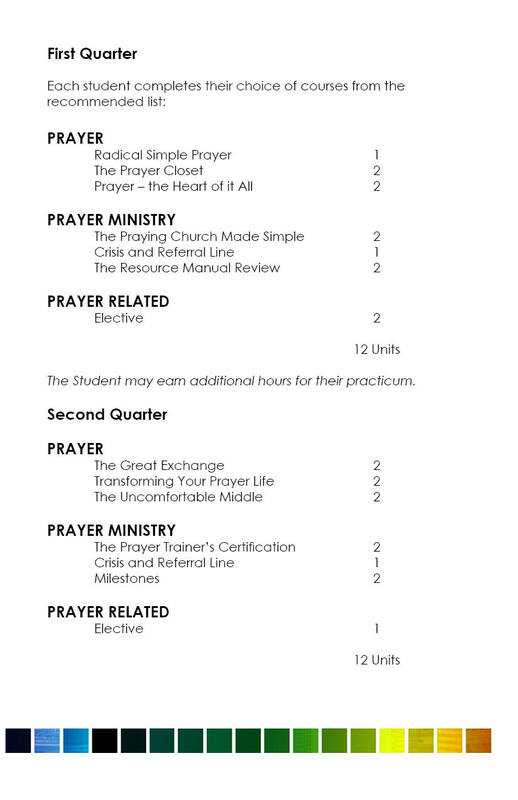 A program where students receive 12 college-level units of training in the area of prayer and prayer leadership. 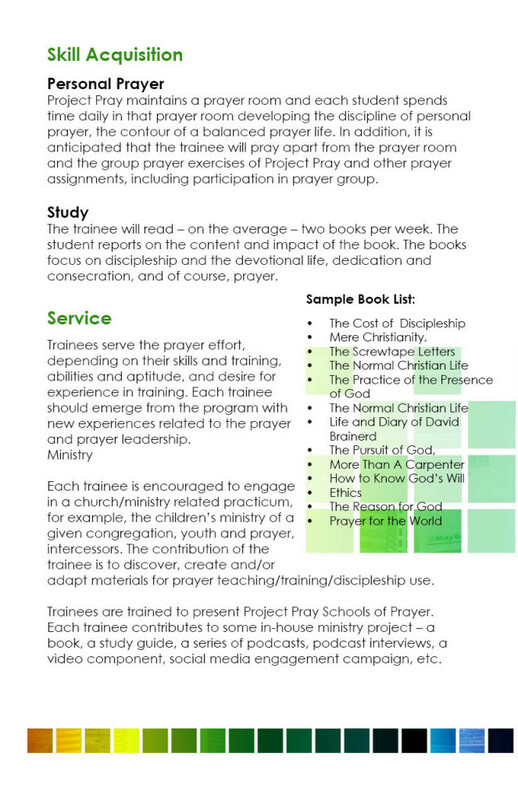 This is a unique program, unlike many discipleship programs, since its focus is prayer and potential prayer ministry leadership. It is not for the typical young person full of questions about faith and God, but rather for that rare young person who wants to give their life to changing their world. 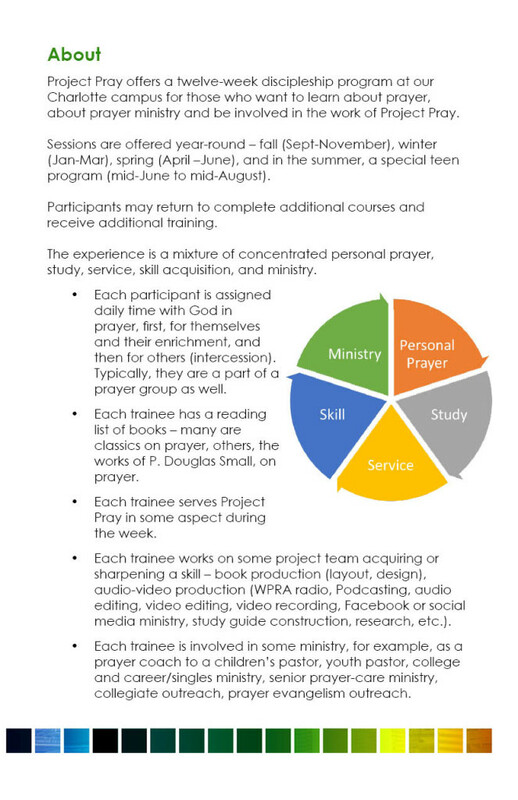 The program is a 12-week, three day per week learning experience. 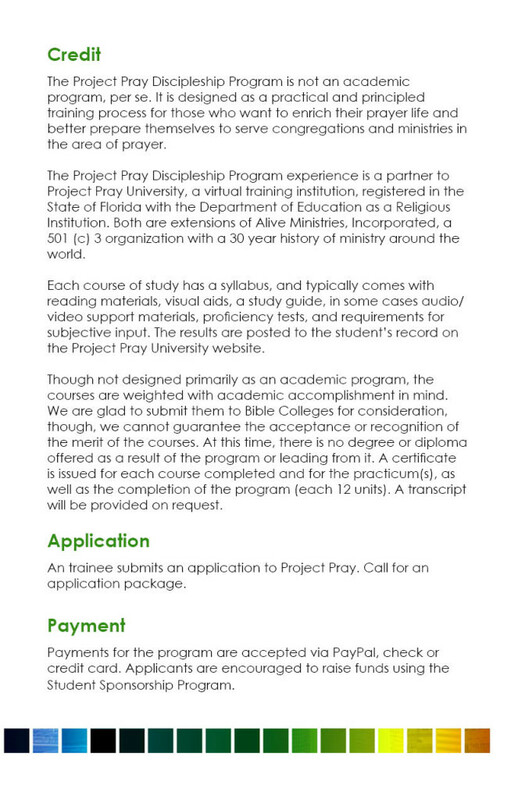 The program is limited in number to about 12 participants – very personal and somewhat intense. 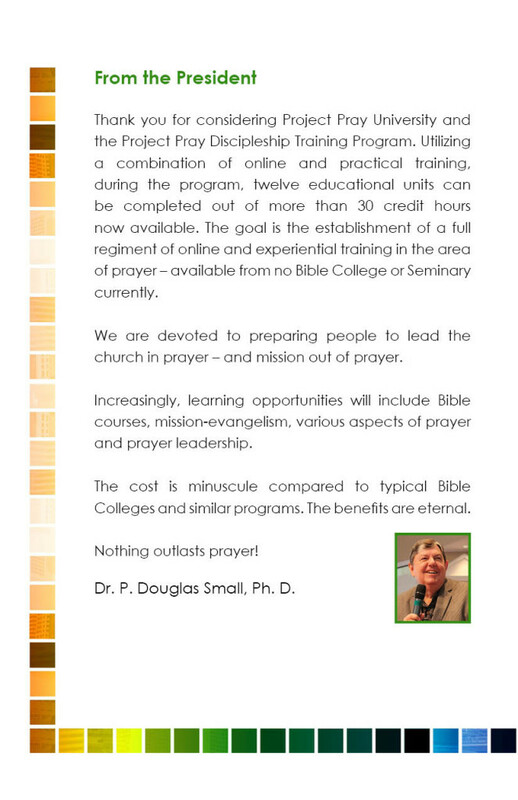 Pastor Key Ayers will serve as our Program Coordinator – a member of the Church of God WNC State Youth Board for the past several years and director of the Discipleship Program in NC. 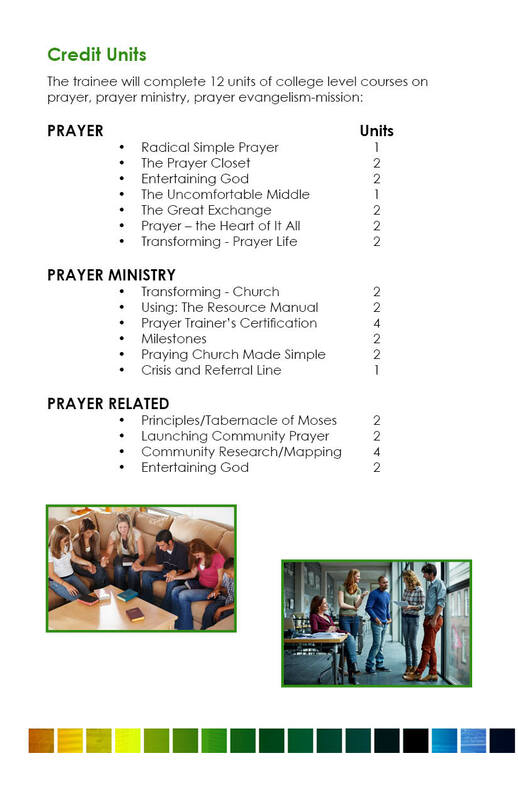 The nation needs a spiritual awakening and the pathway has always been prayer – what can we give the next generation that is more precious than our Pentecostal prayer heritage.